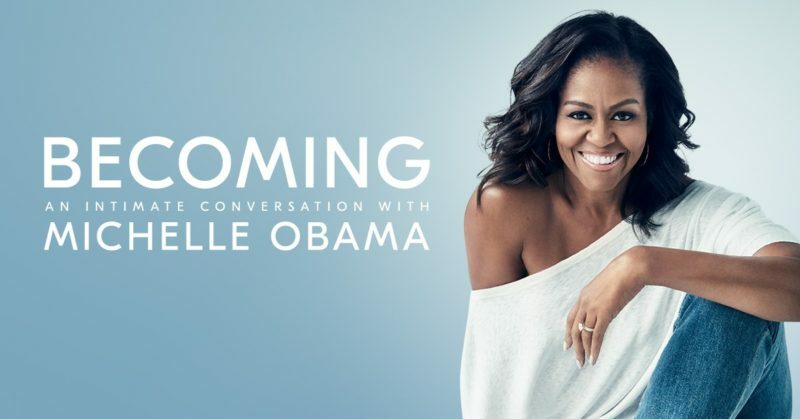 For over the last two months, the union attempted to reach out to Michelle Obama to get her to use her appearance at the Tacoma Dome to call on Rhino Staging to bargain a fair contract. Yet, Michelle Obama refused to meet with them to discuss their concerns about union busting at the Tacoma Dome. Seventy workers employed by Rhino Staging Northwest successfully voted to unionize with IATSE Local 15 in 2015, but so far the company has resisted signing a contract with the union for nearly four years. This despite orders from the National Relations Board ordering the company to bargain in good faith. In 2018, Seattle implemented a $15-an-hour minimum wage law, however, some stagehands employed at publicly-owned stadiums like the Tacoma Dome said they made as little as $12 an hour. Union organizers say that Rhino gets around Seattle’s minimum wage law by paying the workers as independent contractors for a day’s work instead of as hourly workers. In addition to paying their workers less than $15 an hour, the workers lack health care despite working in an occupation where heavy lifting often leads to injuries. The union says that it intends to keep protesting acts that come to the venue without speaking out on the injustices being faced by Rhino Staging’s refusal to bargain with the unionized stagehands employed at the Tacoma Dome. Bill and Hillary Clinton are expected to speak at the WAMU Theater, another venue where Rhino is regularly used, on May 3rd. It’s unclear if the Clintons will use Rhino; union activists hope they don’t. Donate to Payday to Help Us Continue to Hold Public Leaders Accountable. 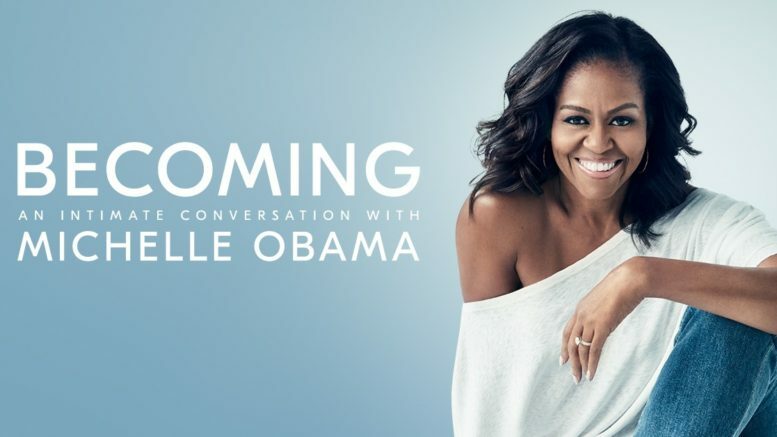 Be the first to comment on "Michelle Obama Picketed By Stagehands’ Union in Seattle After Refusing to Discuss Union Busting at Venue"